www.festipedia.org.uk Launched July 2005, (Following is an extract direct from the page) “Festipedia is dedicated to the history of the Festiniog Railway from the 19th Century to the present day. It also includes information on a range of related subjects. Anyone can contribute to Festipedia. It is constantly being updated and is generally more up to date than printed sources. However, as with any wiki, pages, it can be subject to vandalism or may contain inaccuracies. You are welcome to contribute to Festipedia in order to help improve its content. You don’t need to worry about damaging the wiki. If you do make a mistake, it is easy to undo it. With your help, we hope to make Festipedia the definitive source of information on the Festiniog Railway”. You don’t have to sign up, you can just browse around the pages. 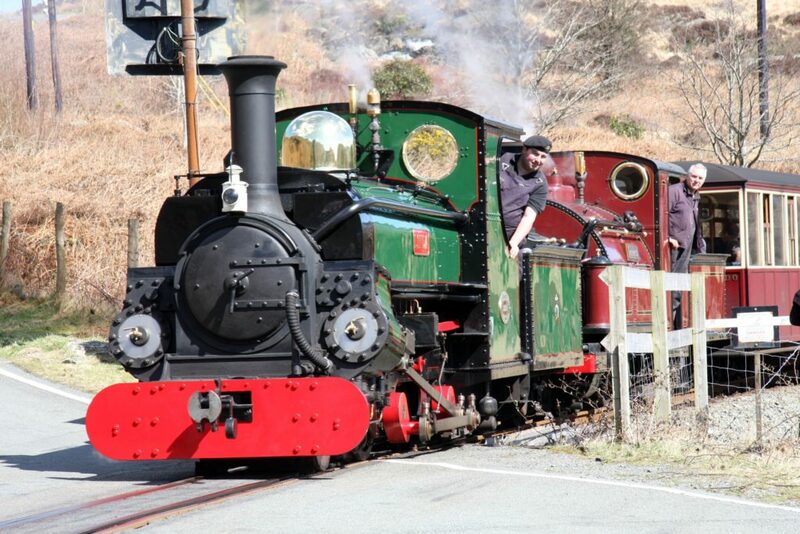 You can find lots of historic information such as the history of Linda and Blanche, Lilla, Hugh Napier and Britomart – all Hunslet Engines, well known on the Ffestiniog Railway, who will be strutting their stuff this weekend. And there is more – did you know that neither Porthmadog or Blaenau Ffestiniog existed in 1798? William Alexander Madock was an MP for Boston and Lincolnshire 1773 until 1828 – hence how Boston Lodge came to be named during the building of the cob in 1811 – 12. Not only was he responsible for Porthmadog but also Tremadog, all built to support the growing Slate Industry in Gwynedd. Want to know the history of our other engines, carriages, stations? Look no further – a wealth of information at your fingertips. All the pages have links that take you to more information – some information you night dispute – but keep an eye on the clock as you can get seriously engrossed.